Controversial, deplored and debated, praised and prized, Robert Flaherty’s 1922 profile of an Inuit man is a favorite movie in anthropology and film classes alike. But how real is this “documentary”? 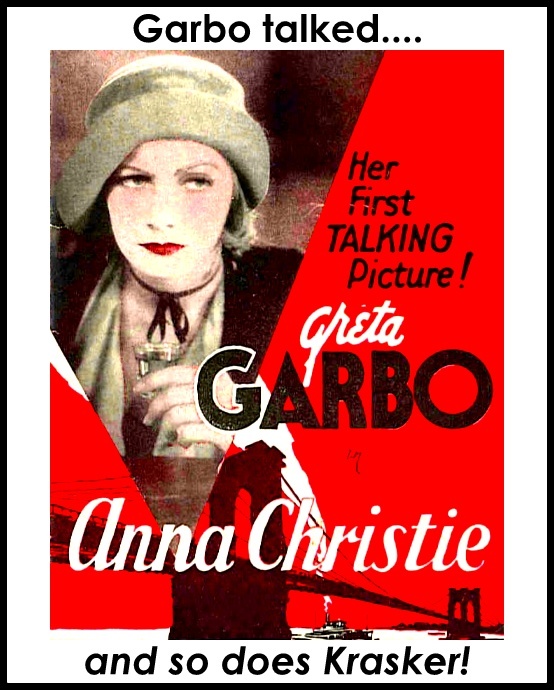 What are some of the ethical dilemmias inherent in the documentary process? How does the ethnographic lens distort our perceptions of indigineous cultures? 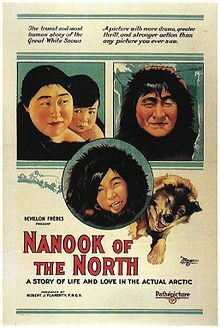 Watch Nanook of the North and you decide.